Location! 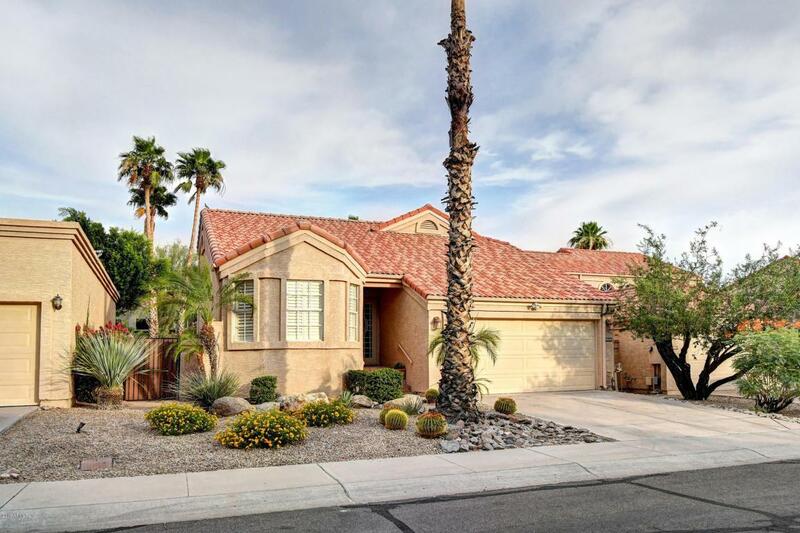 Terrific home with newly refinished pool. 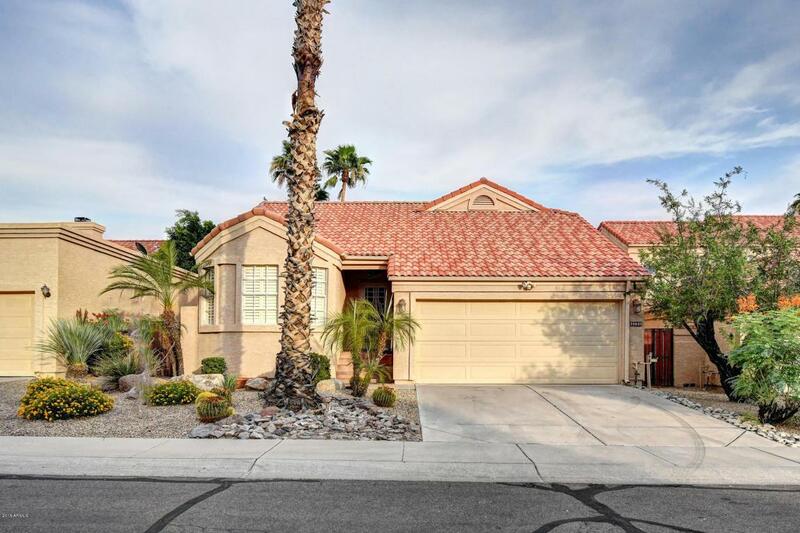 This home is truly move in ready: new interior paint, new carpeting & deep cleaned tile and grout. Terrific floor plan which includes a loft which could be perfect for an office, teen room, media room etc. Master is split and overlooks the pool. This area has quickly become one of the most desirable in Scottsdale. 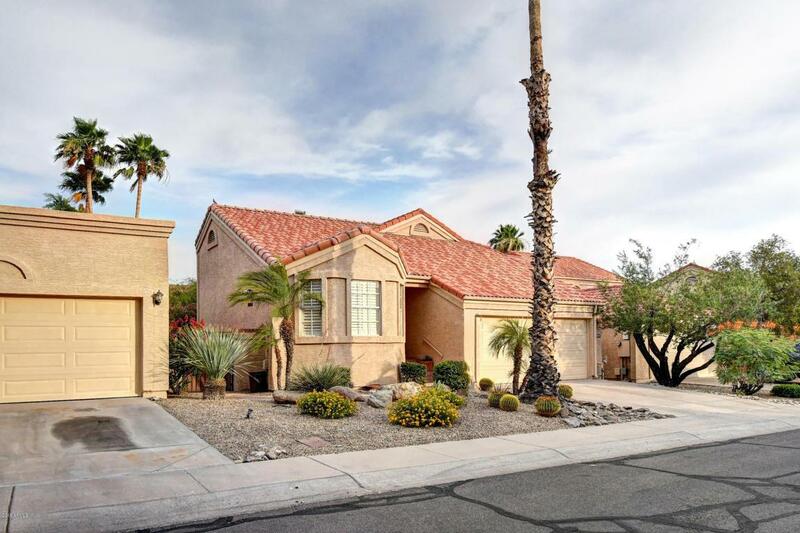 Close to freeways, shopping, dining, hiking trails and highly ranked schools. Enjoy this private backyard with pool and spa.